We are currently undergoing some plumbing work, and bathroom renovations in our home. Our bathrooms have most of the original fixtures, so it seems like everything is breaking or coming apart at once. We had our contractor come over to remove one of the shower/bath tub inserts from the hallway bathroom, so the pipes could be exposed for our plumber to do his inspection. The good news is that after close to 40 years of having that shower insert installed, the inner walls look pretty darn good. The bad part is we have to get our old copper pipes replaced with PVC pipes as well as fix multiple leaks. It's been so stressful, but our plumber is going to work things out where we won't have to do everything at once. The interesting thing that was discovered once the shower insert was removed was a vintage Pepsi bottle from the 1970's. It had a thick coating of dust on the outside, and a little leftover Pepsi inside as well. I envisioned one the original home builders taking a quick break when the tub insert was being brought in for installation. He probably put his Pepsi bottle down and forgot all about it. After soaking the bottle in hot water and dish soap, it came out looking clean and sparkly. It would have been so cool if the cap was next to the bottle. 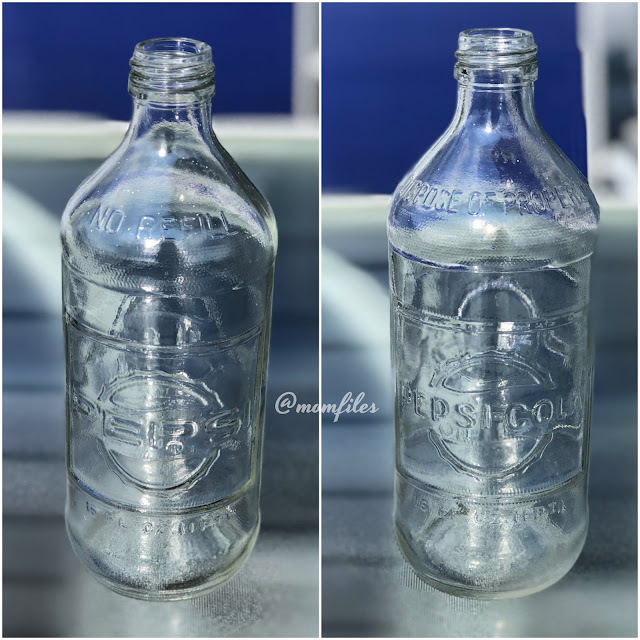 Although this bottle might not be worth much, we still found it pretty cool to find something from so long ago. Who knows what else can be hiding behind these old walls. Have you ever discovered any hidden treasures during a renovation? 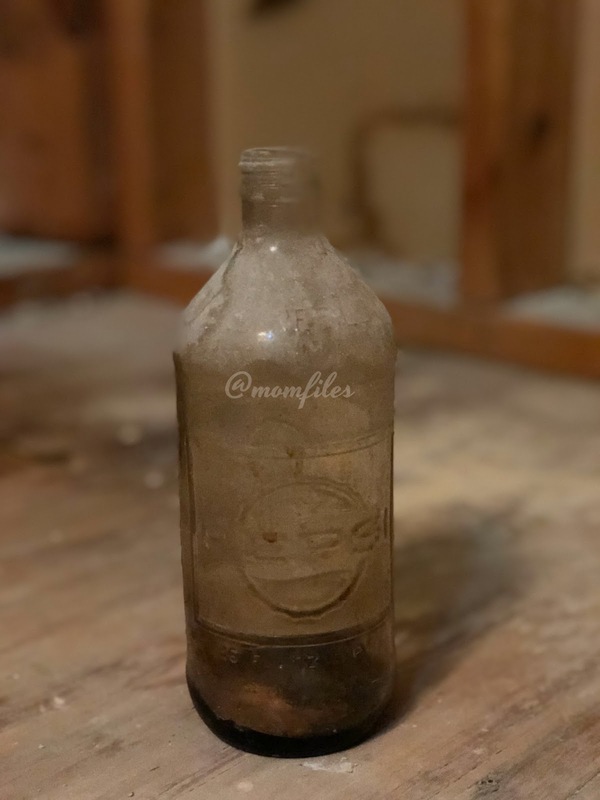 We're getting ready to renovate that kids' bathroom and after the stuff we found in our attic, I'm kind of scared of what we might find behind the tub. LOL. This is cool though. My mom collects old Pepsi bottles and she would have been over the moon to find this. When we were renovating in our last house, we found some dirty magazines and books under the floorboards in the crawlspace of one of the kids rooms. Couldnt wait to get them out of the house.